Experience the land of Israel for the first time or as a returning guest on much more than a sight-seeing tour. 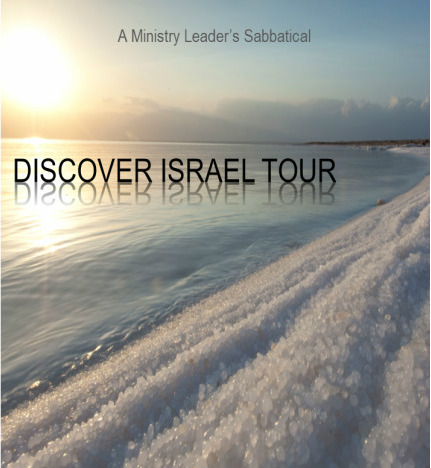 Filled with new discoveries at biblical sites and in conference with local leaders, this sabbatical is rich in leadership principles and spiritual applications. It will both refresh and inspire you. We sincerely hope you will be able to join us on this JDI signature event offered at a great discount.